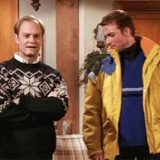 The Ski Lodge – Roz wins a weekend at a ski lodge, and trades with Frasier. Daphne invites along her friend Annie, a swimsuit model. 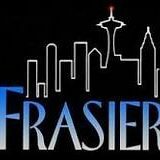 Frasier is taken with her, but she is interested in Niles. Added to the mix is their very handsome French ski instructor, Guy. 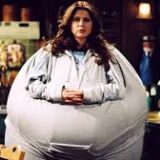 Daphne is taken with him, but he is interested in Niles. That night, confusion runs rampant. Freudian sleep – The Cranes are plagued by bizarre nightmares on a trip to the mountains.